Below is a great checklist that was taken from MyAspergersChild.com website. It is a good reference but every child and adult is different. 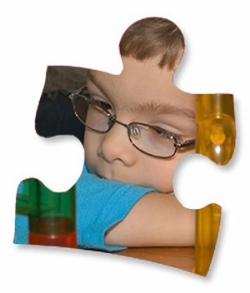 If you think your child may have Aspergers… don’t be afraid to get him evaluated. Early diagnosis is key and makes a world of difference! This refers to the child’s rigidity, obsessions and need for structure/routine/order. A. Rules are very important as the world is seen as black or white. B. The individual has few interests, but those present are unusual and treated as obsessions. 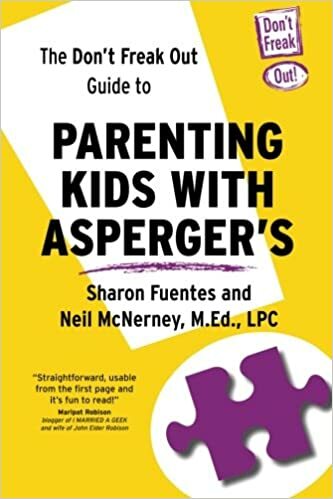 Aspergers children have very few things that really interest them, but those interests are very important and may help them alleviate anxiety. They also cope better when there are set routines in their lives. Because change causes anxiety, Aspergers children will want to live by rigid rules that they construct for themselves. They want their own rules so that they can be the “king” or “ruler” and have a difficult time understanding why society has a different set of rules.